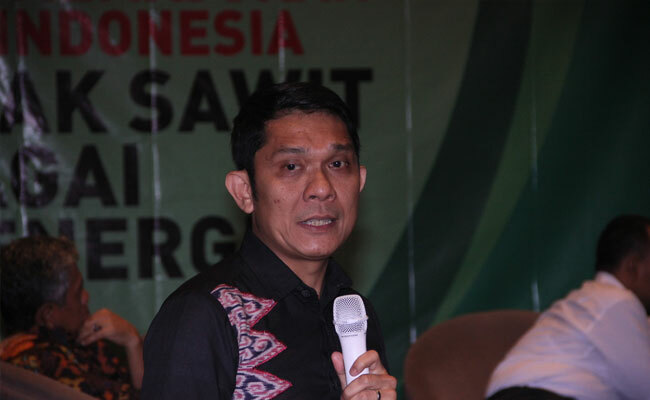 InfoSAWIT, BOGOR – Imitating from Brazil as the sugar and ethanol producer in the world, Indonesia should be able to be palm oil biodiesel producer in the world too besides being the main crude palm oil producer. 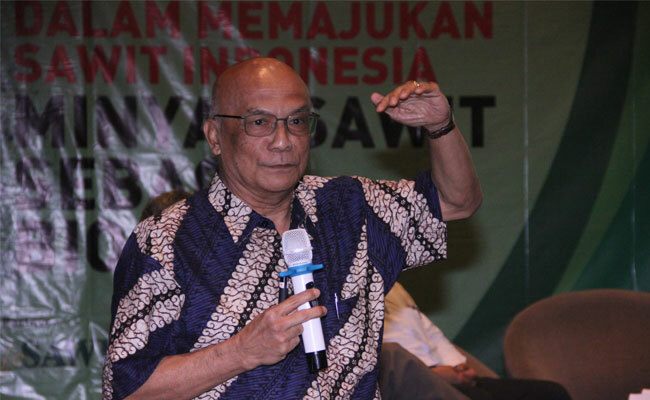 Chairman of Ikatan Ahli Biofuel Indonesia (IKABI), Prof. Tatang H Soerawidjaja said that Indonesia is as the biggest vegetable oil producer in the world. 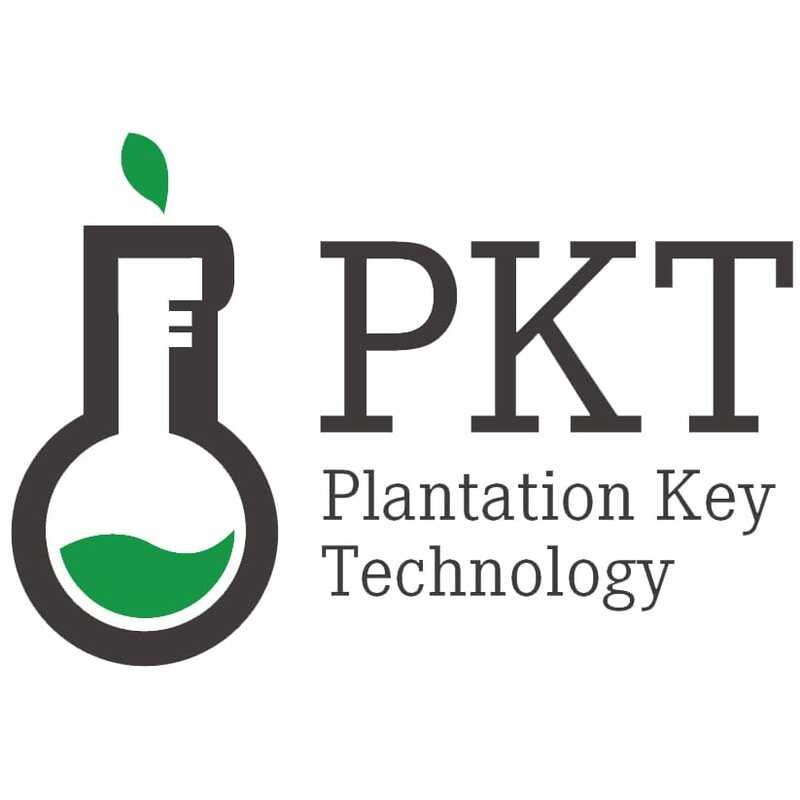 It is proven that in 2018, the CPO production in Indonesia reached 46 million tons and about 3 million tons were crude palm kernel oil (CPKO) or equivalent to 700 to 750 thousand barrel/day of vegetable oil. 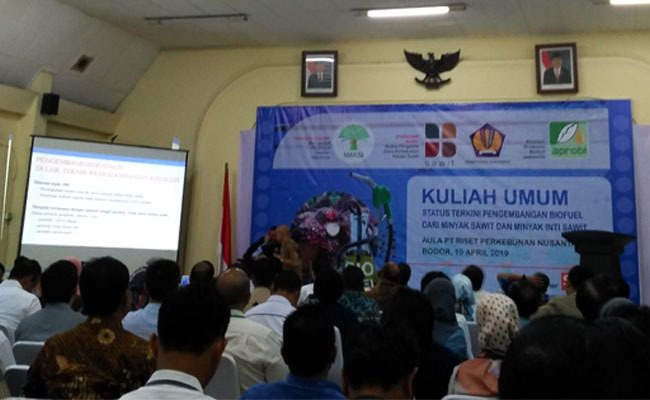 “Indonesia is biggest bio-hydrocarbon (renewable hydrocarbon) producer in the world,” he said in the Public Lecture that Masyarakat Perkelapasawitan Indonesia (MAKSI) did and attended by InfoSAWIT, Wednesday (10/4/2019) in Bogor. 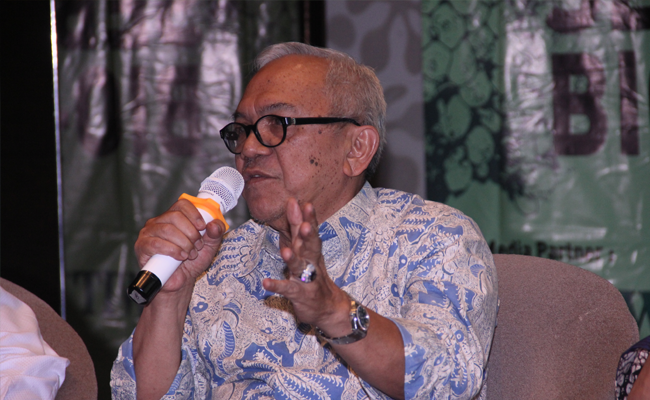 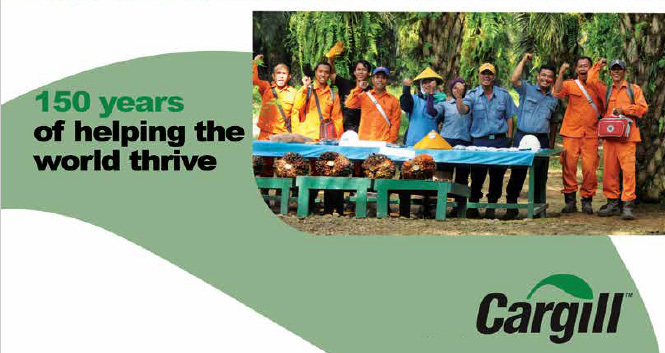 Tatang even described that by developing the energy in palm oil biodiesel – base, Indonesia would save the exchange. 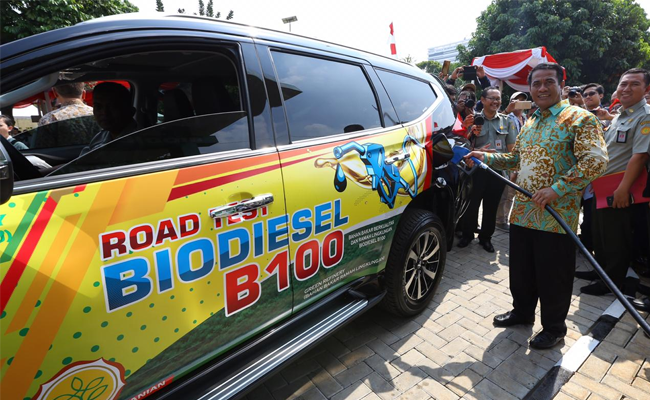 For example in 2025 there would be 360 thousand barrel /day of fuel or equal to 30% imported palm oil could be substituted by 360 thuosand barrel/day of vegetable fuel (biohydrocarbon + biodiesel) from palm oil. 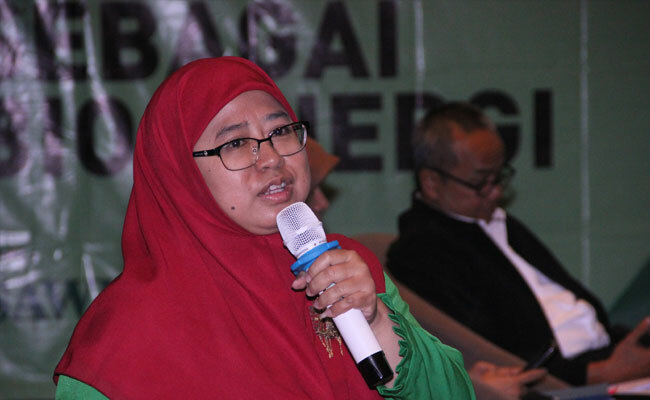 The exchange would be saved about $ 25,2 million/day or US$ 9,2 billion/year. 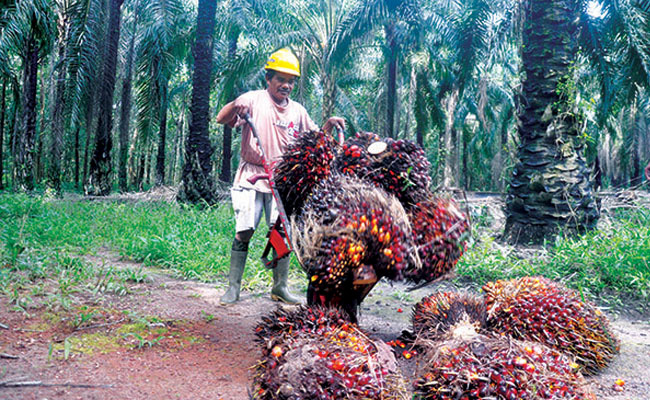 About the fuel mixture, Prof Tatang continued, 30% of the crude oil and imported fuel would need at least, 50% of the palm oil production at this time. 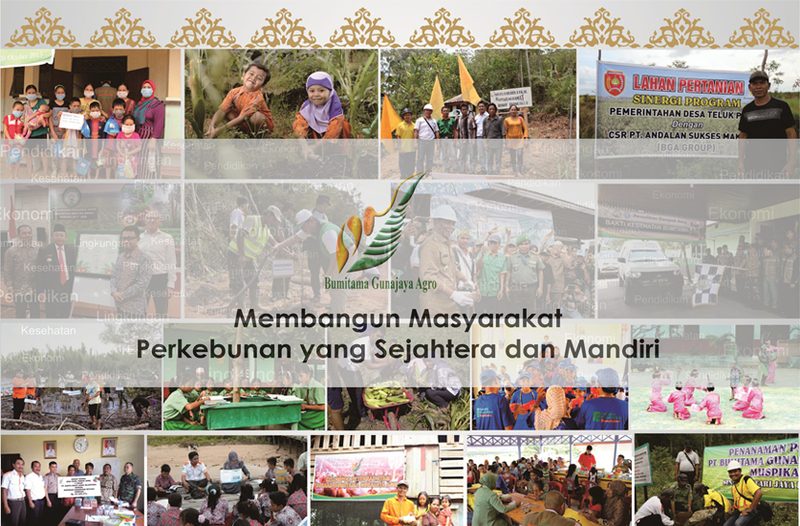 That is why, many concern that this would make disturbance of palm oil supply for the food. 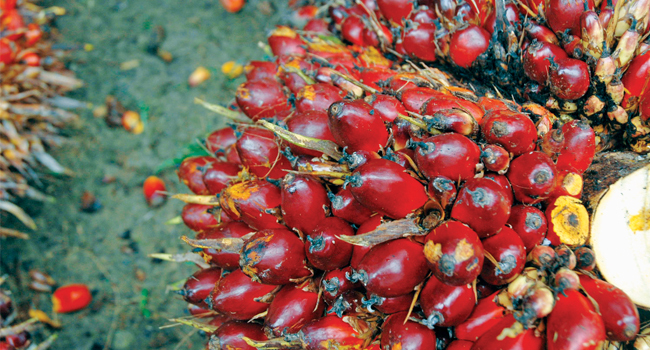 He also mentioned that the vegetable oil for bioenergy should not separate for food and energy supply but it could be dynamic to do because the national palm oil productions keep raising in every single year.